Your support helps make SICPP possible! To make a donation toward SICPP’s student programs and general operating costs, please use the form (below) to donate via NEC. All of these facets of SICPP would not be possible without its skilled team of musicians and administrators who work tirelessly behind the scenes each spring and summer to make this life-changing week possible for so many bright and talented young musicians. 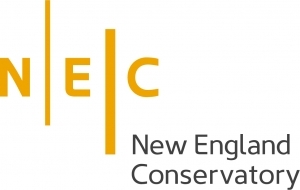 To make a donation toward the evening concert series, click here to donate via the Callithumpian Consort. 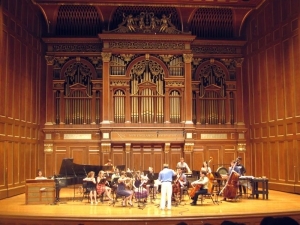 A major feature of SICPP is the evening concert series presented during the course which features the Guest Artists, Composer-in-Residence, SICPP faculty, and the Callithumpian Consort. These concerts are FREE and open to the public, and are a highlight of the summer for new music fans in Boston. 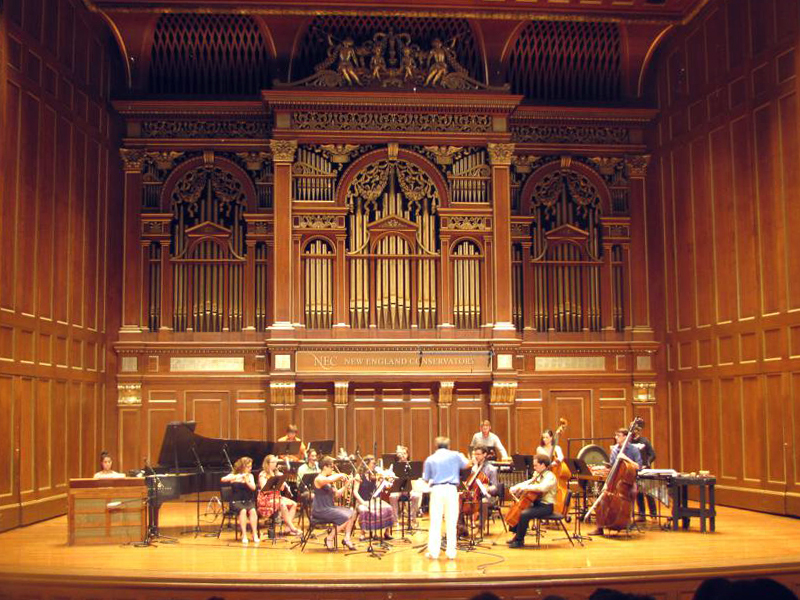 Many concerts take place in New England Conservatory’s gorgeous Jordan Hall, which is recognized both for its sublime acoustics and historical importance on the National Register of Historic Places. All donations are 100% tax-deductible, and help further our mission of bringing great contemporary music to Boston audiences and passionate young musicians from around the globe!